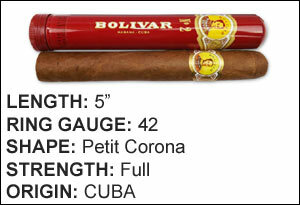 The Bolivar brand was created in 1902 and named after Simon Bolivar who liberated much of South America. 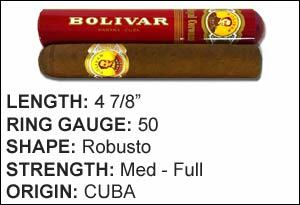 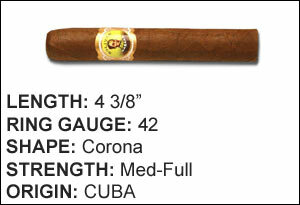 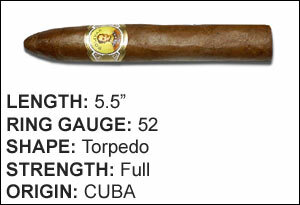 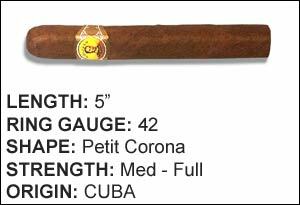 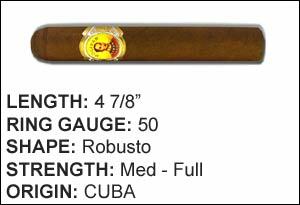 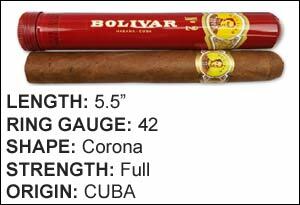 Bolivar is among the strongest of all the Cuban brands and is one of the most sought-after brands in the world. 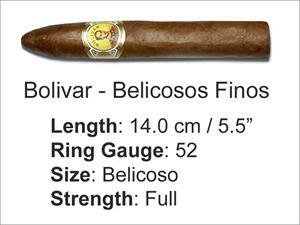 The best part about shopping online at Bellhopcigars.com is that you do not have to worry about paying taxes or duty fees when your parcel arrives. 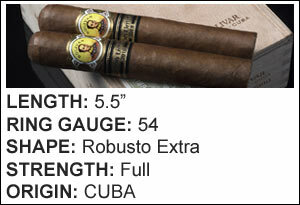 This is a significant discount if you live anywhere in the United States.